March is now upon us. Spring is in the air. And it’s all steam ahead for St Patrick’s Day. As I’m sure everyone knows, the Feast of St Patrick, most commonly referred to as St Patrick’s Day, celebrates the patron saint of Ireland. It is, foremost, a religious celebration of the life of St Patrick and is marked on the anniversary of the date of his death on 17 March. 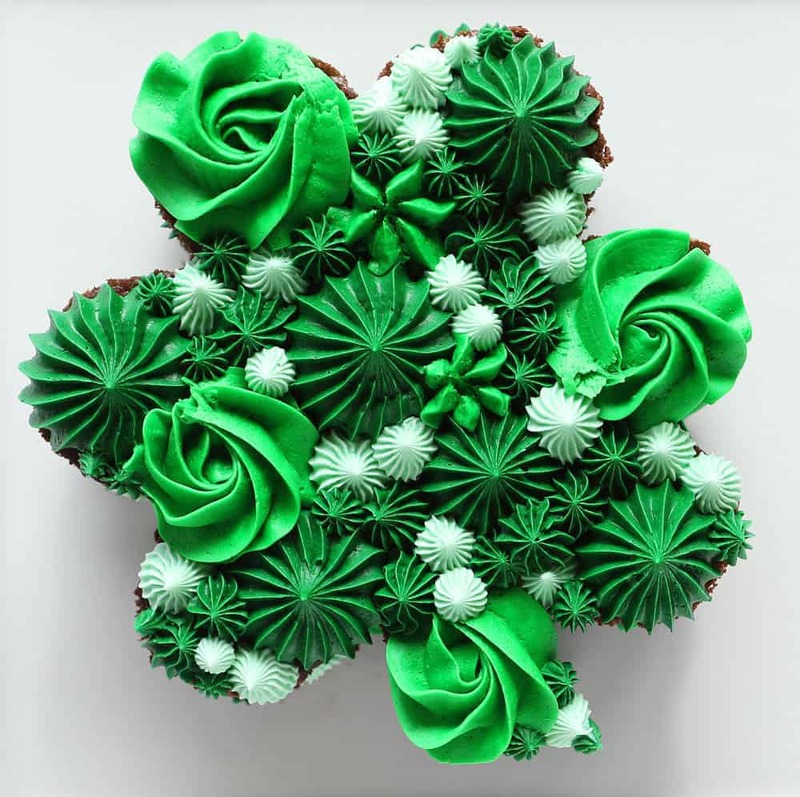 I’m sure no keen baker needs an excuse to get out their jars of flour, cartons of eggs and packs of butter but the Feast of St Patrick certainly gives a great theme for bakes – particularly if you like your cakes and bakes coloured green! 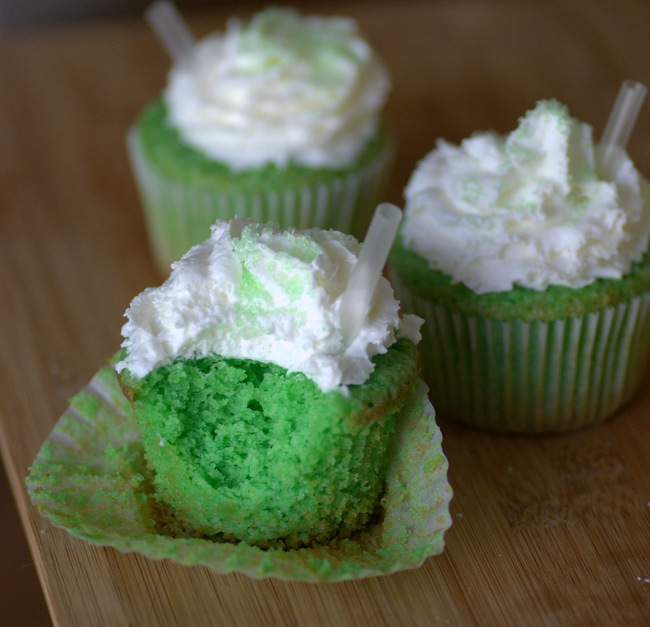 If you fancy try something shamrock related but don’t feel up to the amazing piping needed for the chocolate cake take a look at the much simpler, mint flavoured shamrock shake cupcakes. These Mini Ombre Cakes caught my eye as they are so cute. For me, because the layers are shaded in gradations of green, they don’t have that “in your face” greenness that many other creations for St Patrick’s Day seem to have. The fact the layers are punctuated by the white frosting, I think, makes them look light, fresh and really appealing. I don’t think I would turn down an offer of one of these on 17 March! 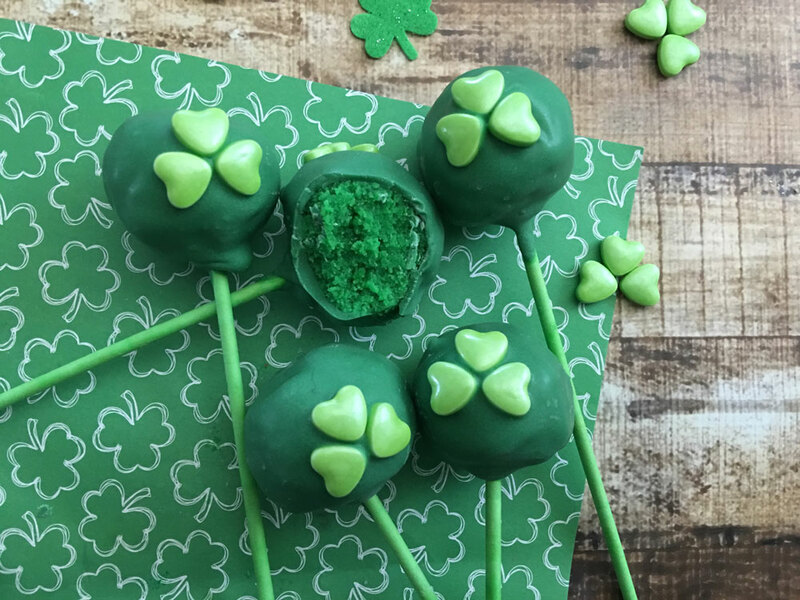 These St. Patrick’s Day Mini Ombre Cakes are the cutest, most delicious treat for your favorite holiday! Hopefully the above recipes have inspired you to create something gorgeous for this St Patrick’s Day. No matter what you do, have fun in the kitchen and enjoy making something tasty to share with family and friends. And remember, we’re always keen to see pics of your creations here at Crafty Bug!